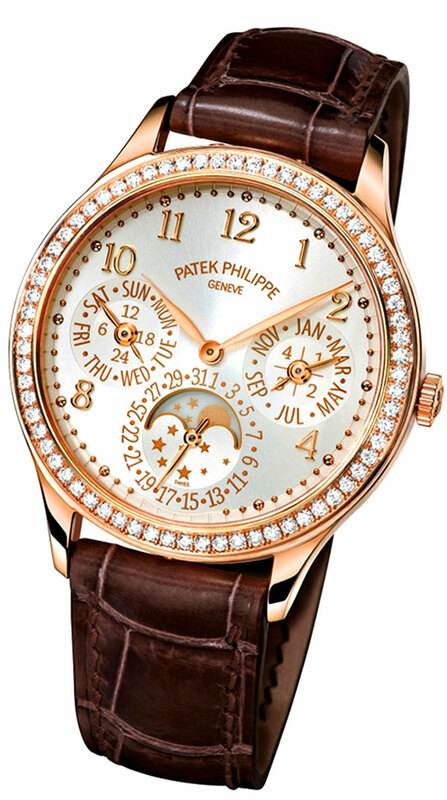 This is a revolutionary watch introduction for Patek Philippe since it represents the very first Grand Complication they have ever made for women. Very pretty!!! 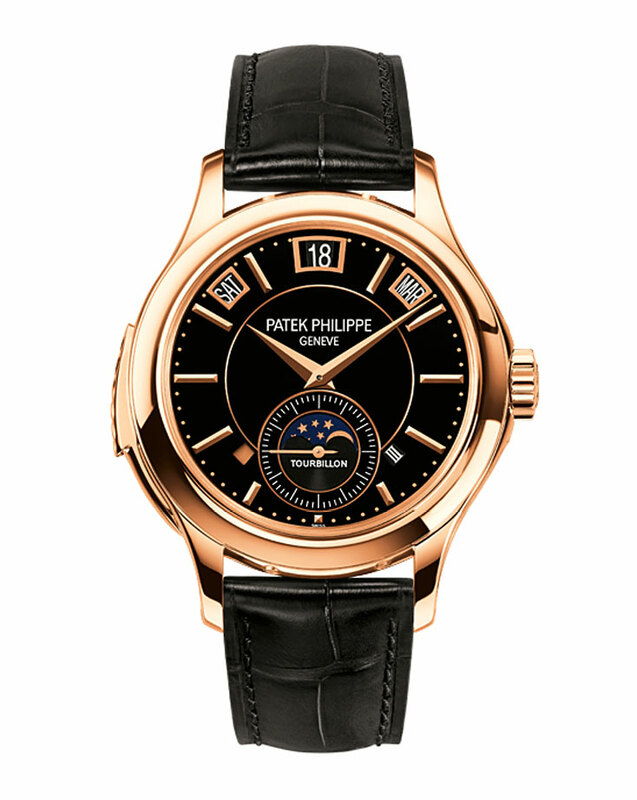 Patek Philippe just introduced this new model at BaselWorld 2012 and it is a Reference 5207R-001 in Rose Gold, and it looks great!!! 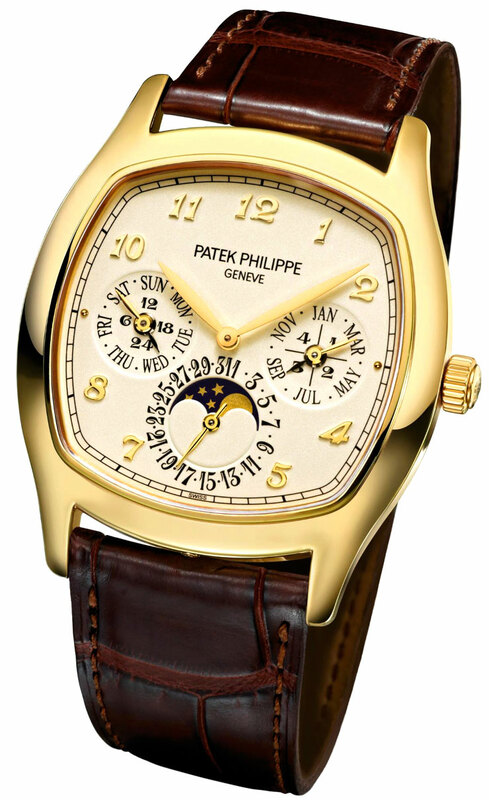 Patek Philippe introduced two new versions of their Reference 5396. 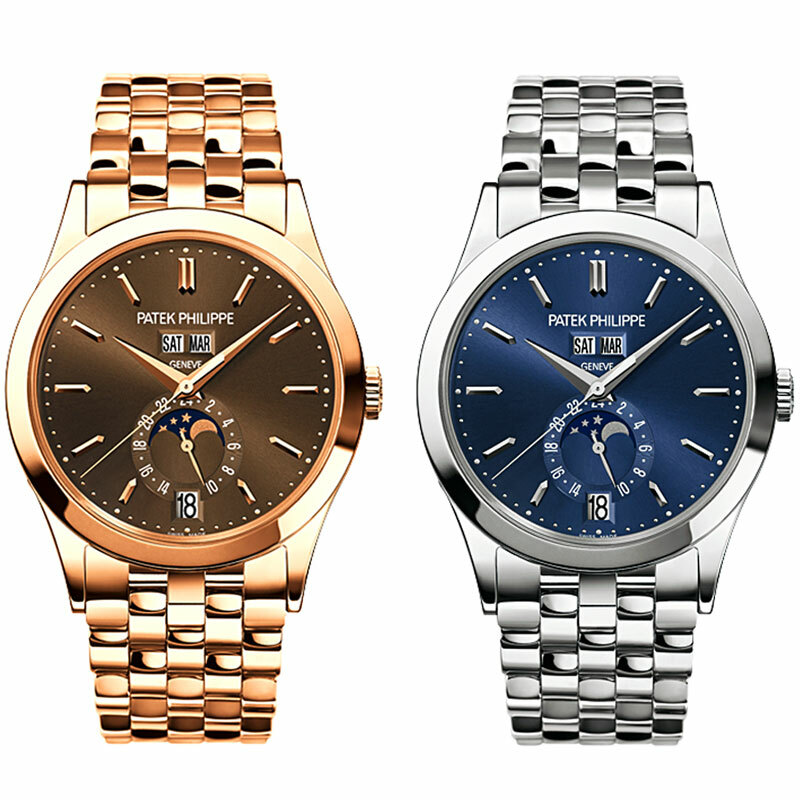 These new models come with a bracelet, and the Rose Gold model [Reference 5396/1R-001] comes with a brown sunburst dial. The White Gold model [Reference 5396/1G-001] comes with a blue Sunburst dial. 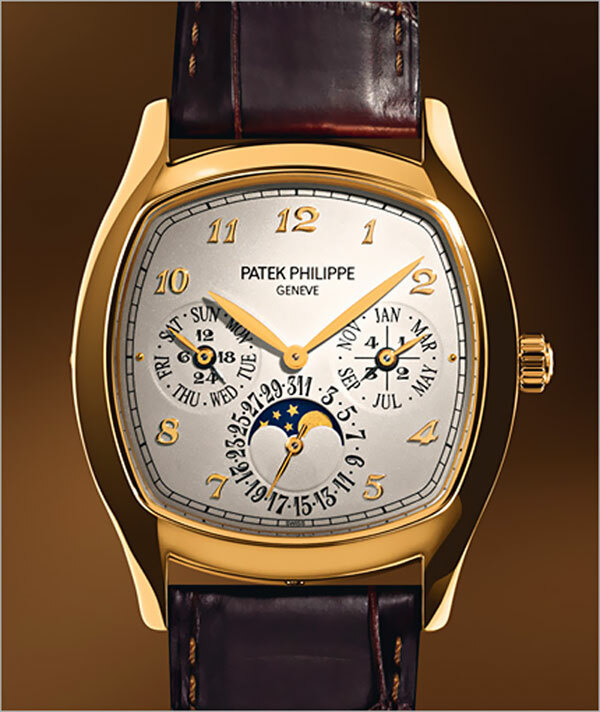 Patek Philippe just introduced this new model at BaselWorld 2012 and it is a Reference 5940-001 in Yellow Gold, with a 1930s Art Deco "Turtle" shaped case. A 3RD Beatle Wearing Patek Philippe!!!! Once again, I am at a loss for words!!! They say the third time is a charm, and I can't believe it, but I found a third Beatle wearing a Patek Philippe!!!! 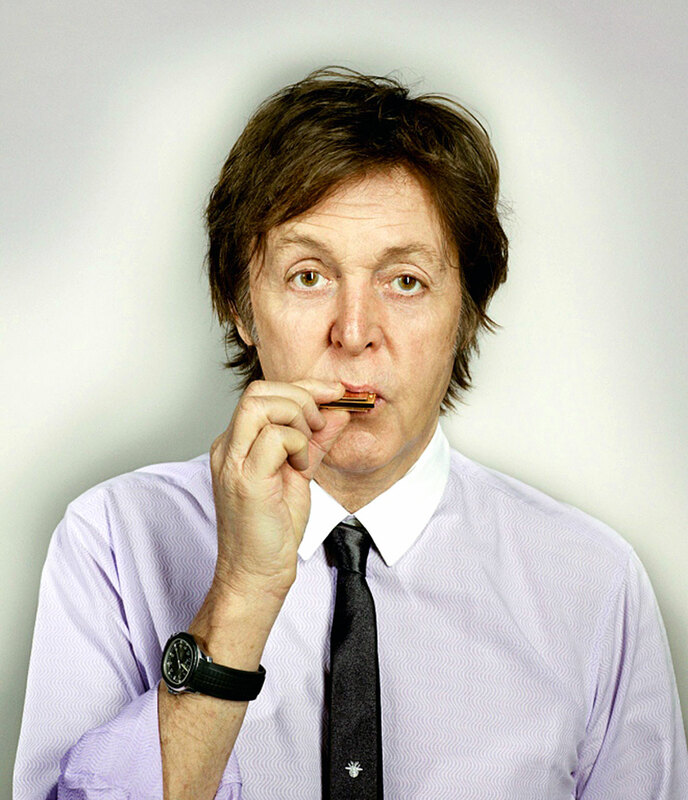 First I found John Lennon sporting a Patek Philippe [Reference 2499], then I found Sir Paul McCartney sporting a stainless steel Patek Philippe Aquanaut [Reference 5167A]. 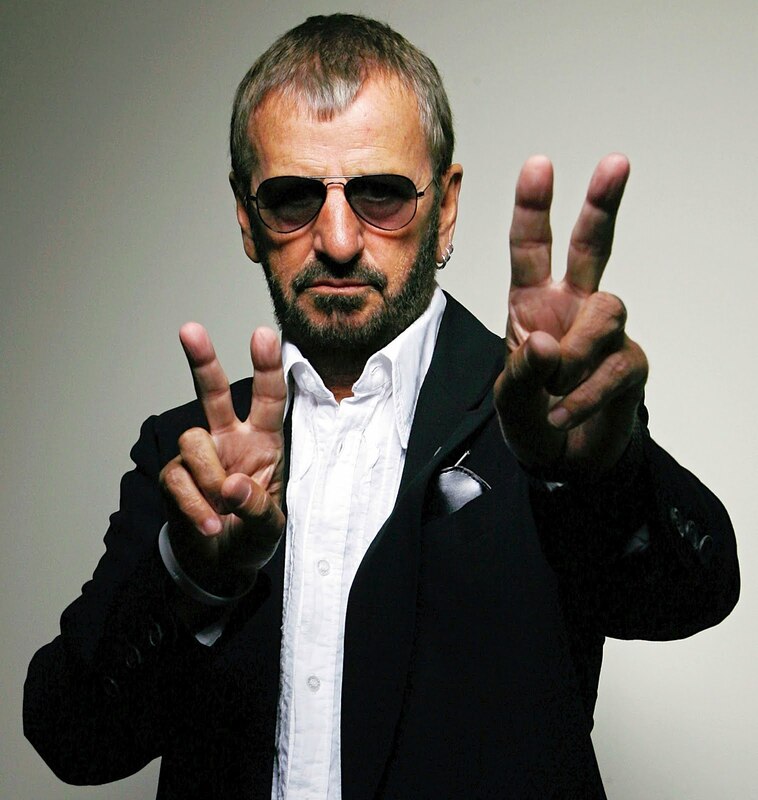 Just a few hours ago, I posted a photo of Sir Paul McCartney on the cover of Rolling Stone Magazine sporting his Patek Philippe Nautilus, and now we have Ringo Starr sporting his Patek Philippe Aquanaut. I imagine now, the quest begins to find the fourth Beatle, George Harrison, sporting a Patek Philippe!!! 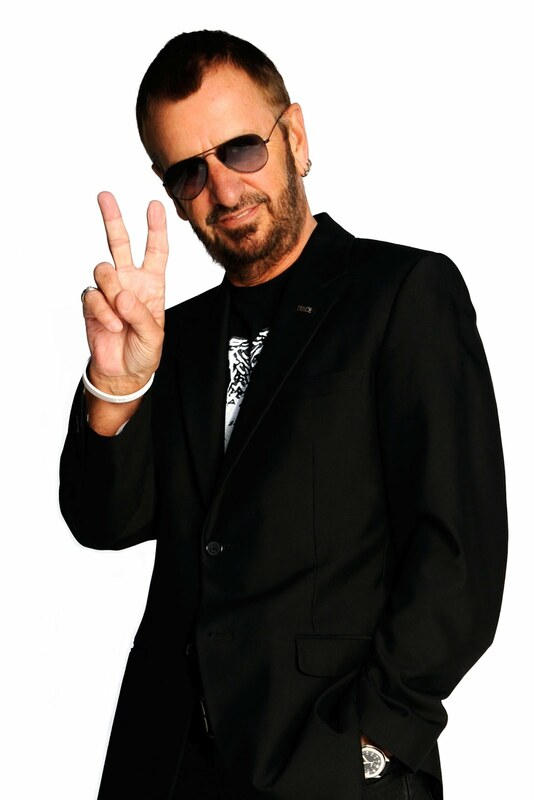 I have many more images of Ringo Starr wearing his Patek Philippe, and as time permits, I will publish them in the future. If you examine closely and zoom in on this next classic image of Ring Starr with his trademark "Peace" sign, you can see he is wearing his Patek Philippe. 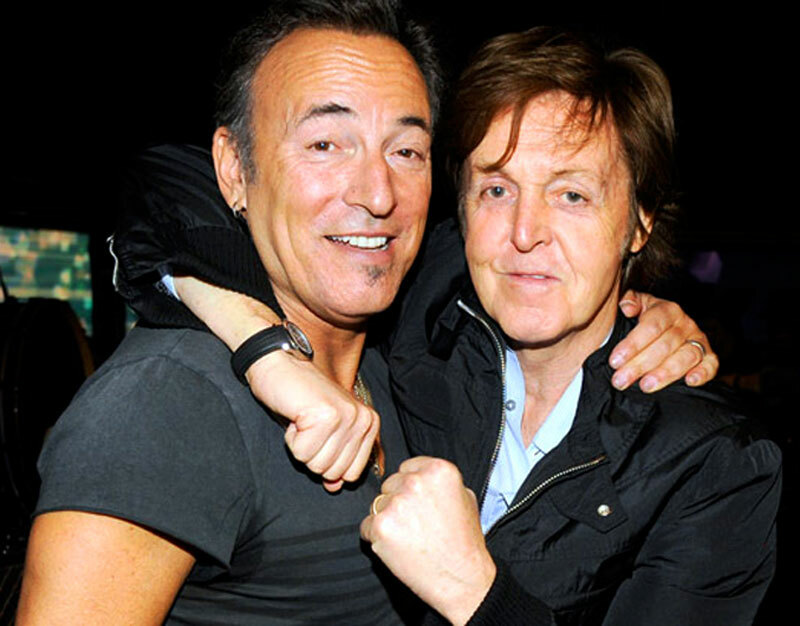 It is fascinating to consider the two remaining Beatles, both wear the exact same Patek Philippe watch model!?!?!?!!!! What are the odds? 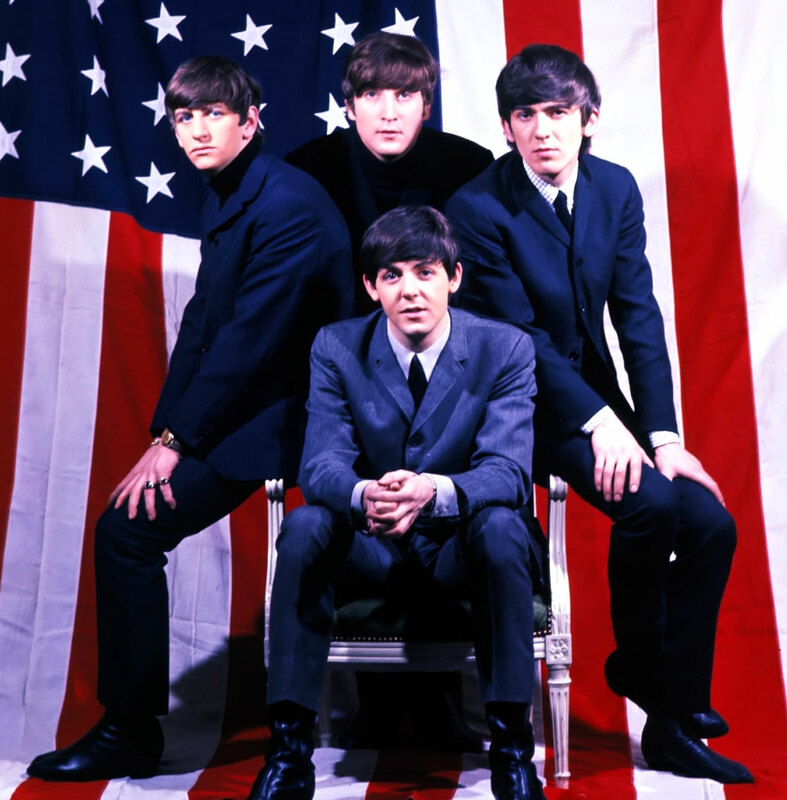 The Beatles are considered by many to be the greatest pop band that ever existed. I have a Beatles pictorial on Jake's Who Knew World that walks you through their amazing assent. 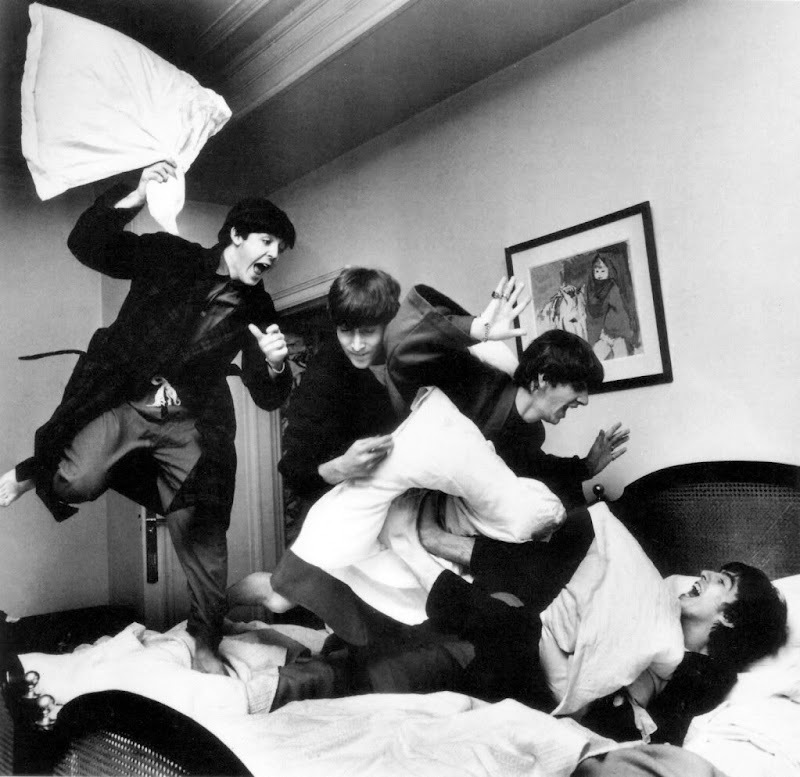 In the famous Henry Benton Beatles Pillow Fight photo, Paul, John and Ringo are attacking George. It is fascinating to consider the top three guys in this photo all have worn Patek Philippe watches. As I mentioned earlier, all I have to do now is find a photo of George Harrison wearing a Patek Philippe!!!! 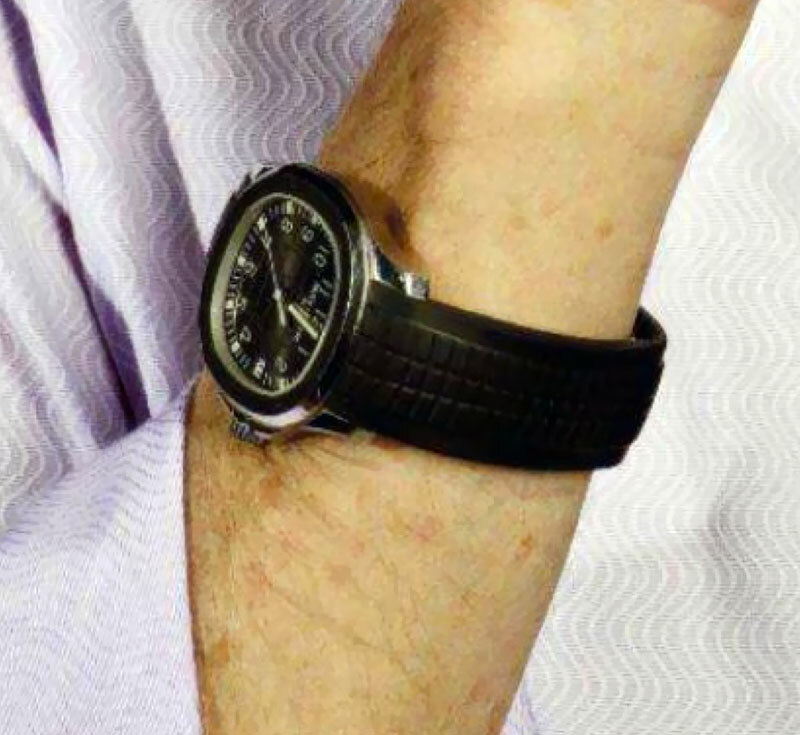 I first discovered Sir Paul McCartney wearing his Patek Philippe Aquanaut back in October of 2011 and wrote a story about it. Ironically, I had just run a story about fellow Beatle, John Lennon wearing his Patek Philippe [Reference 2499]. 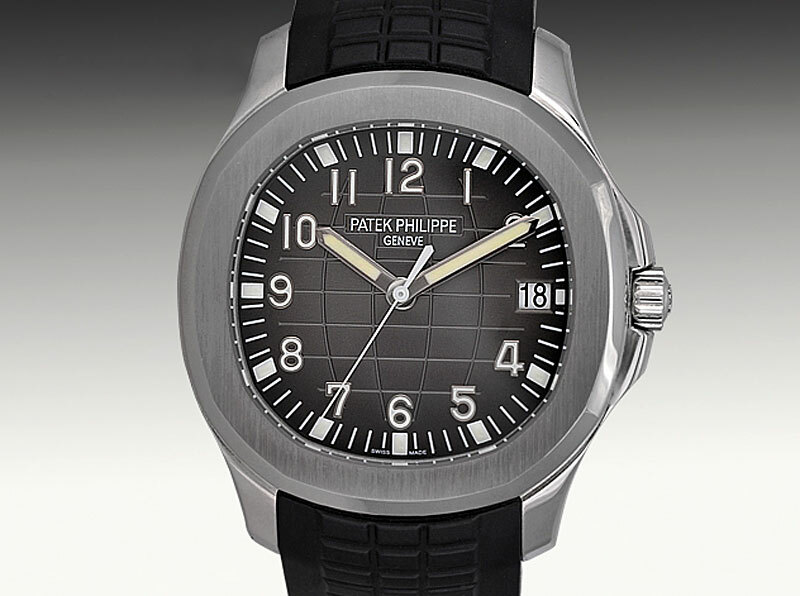 On the cover of the March 2012 cover we see Sir Paul McCartney sporting his Patek Philippe Aquanaut [Reference 5167A]. 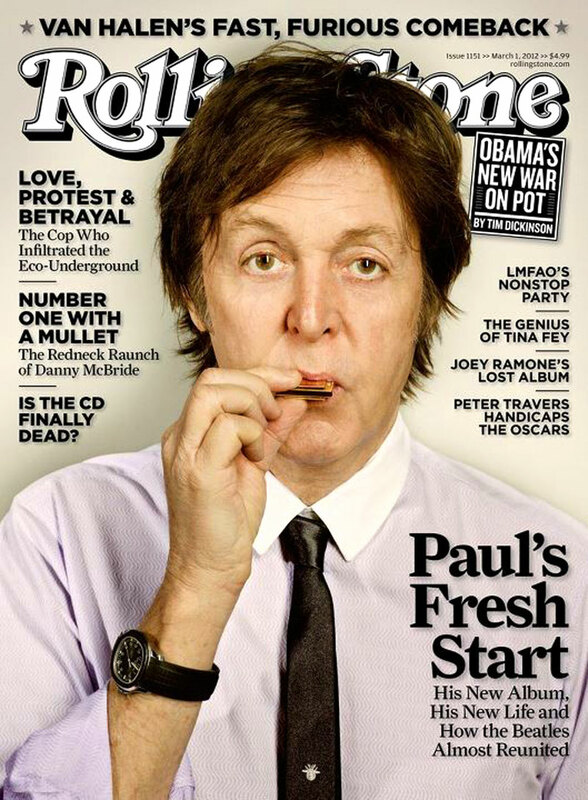 Nadav Kander took the photo of Paul McCartney at Abby Road Studios which appears on the cover of the March 2012 Rolling Stone. 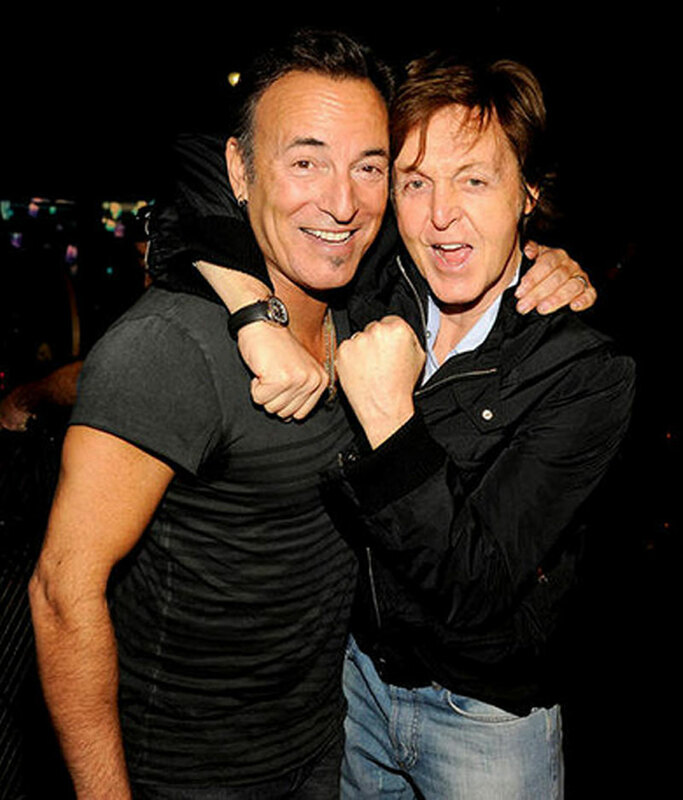 We also see Paul McCartney wearing his Patek Philippe at the 54th Grammy Awards Show, pictured below with Bruce Springsteen.